Blog — Jill Greaves Design Inc.
Harbor Heights wins ASID Residential Design Award! 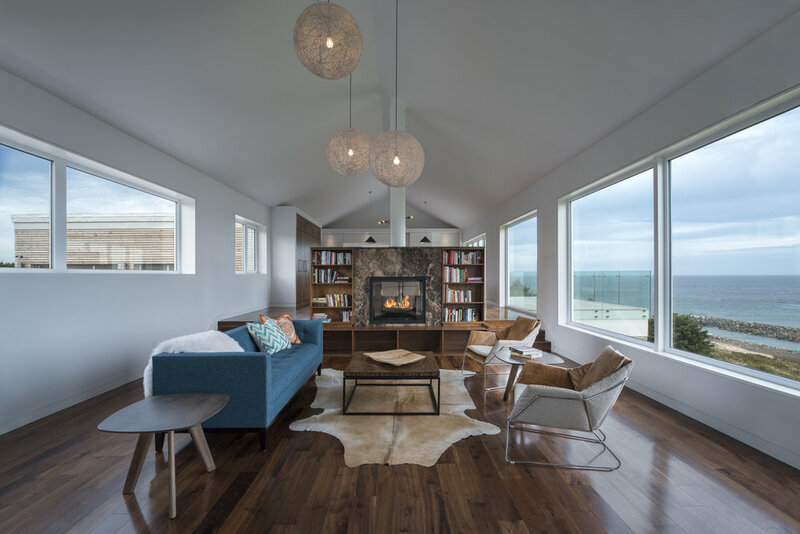 Jill Greaves Design wins First Place from the ASID NYU/CE for Residential Design with the stunning Harbor Heights summer home in rugged Cape Breton! Thank you Omar Ghandi and Dave Maclean for your awesome work! and THANK YOU to the Cowan-Dewars for their faith in our teamwork!!!! Awesome Job Everyone! !